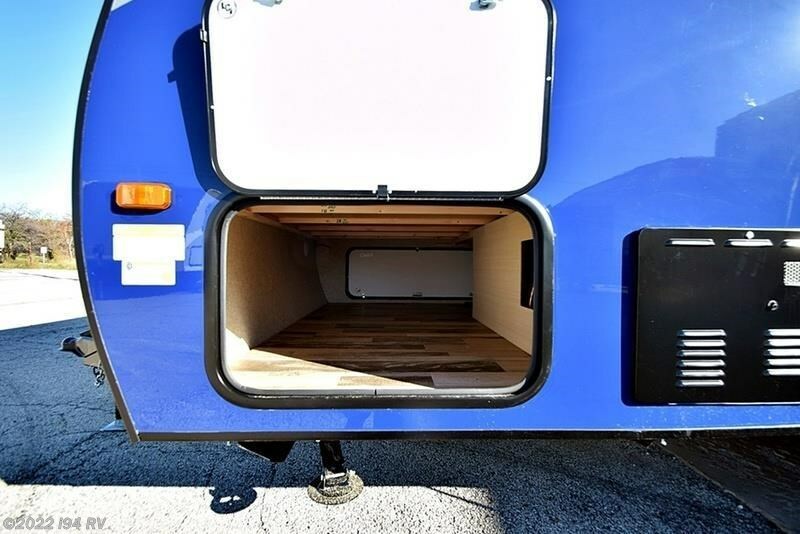 Awesome small lightweight dual-axle travel trailer. 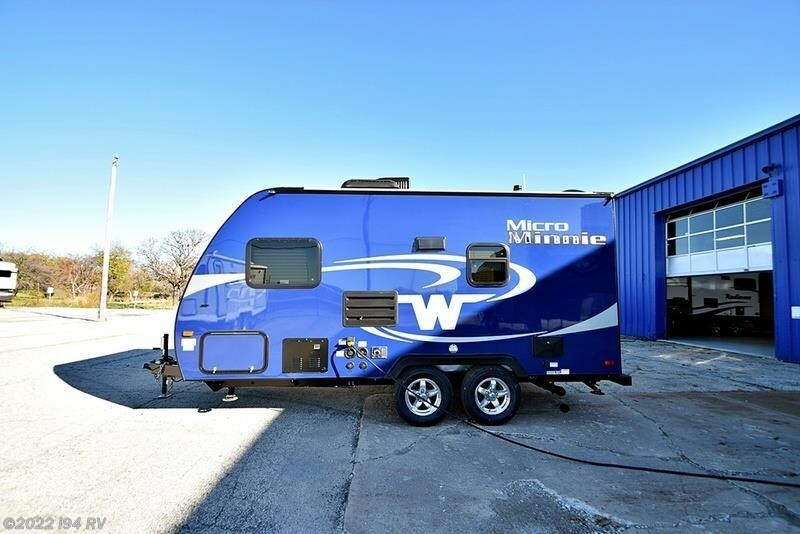 This Micro Minnie comes in Blue. 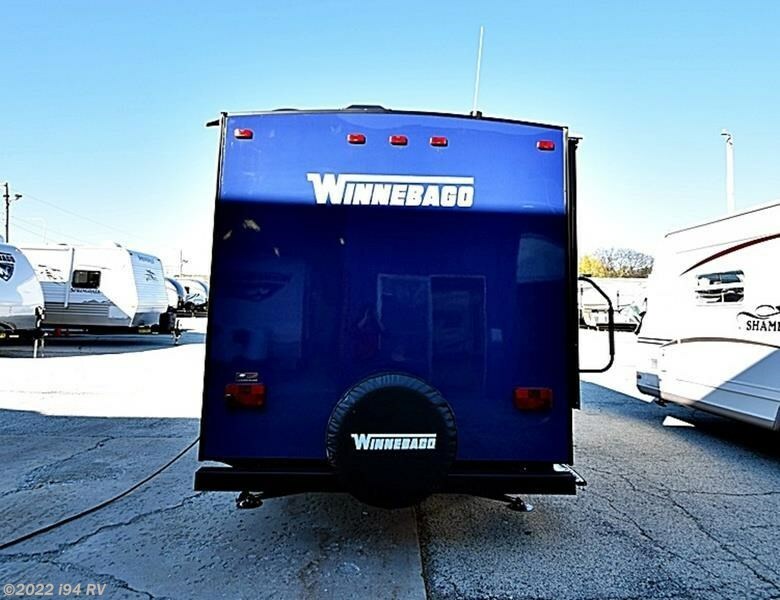 Five other colors to choose from. 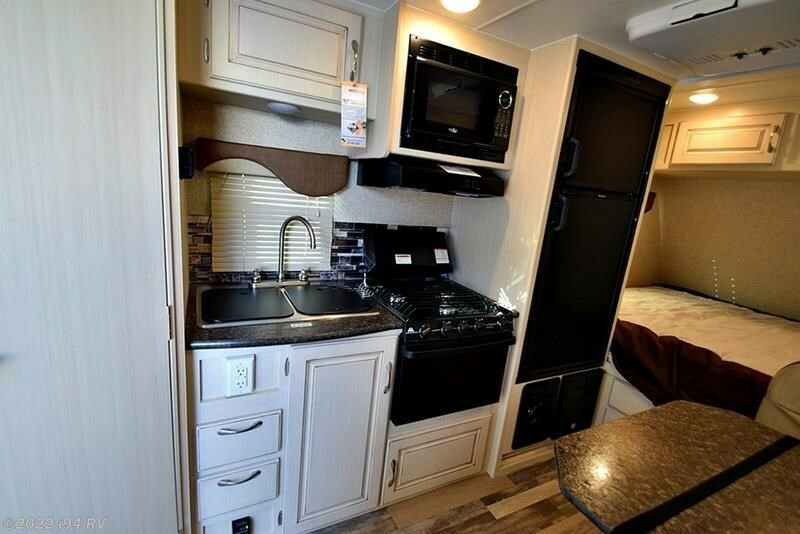 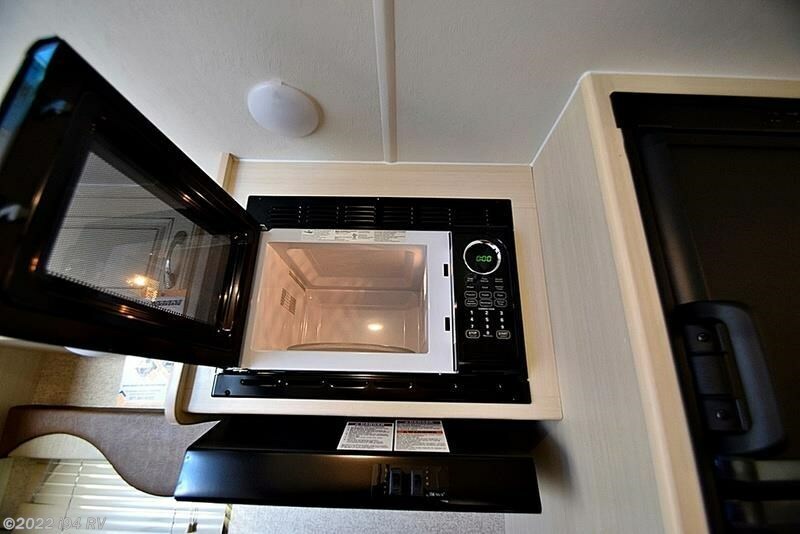 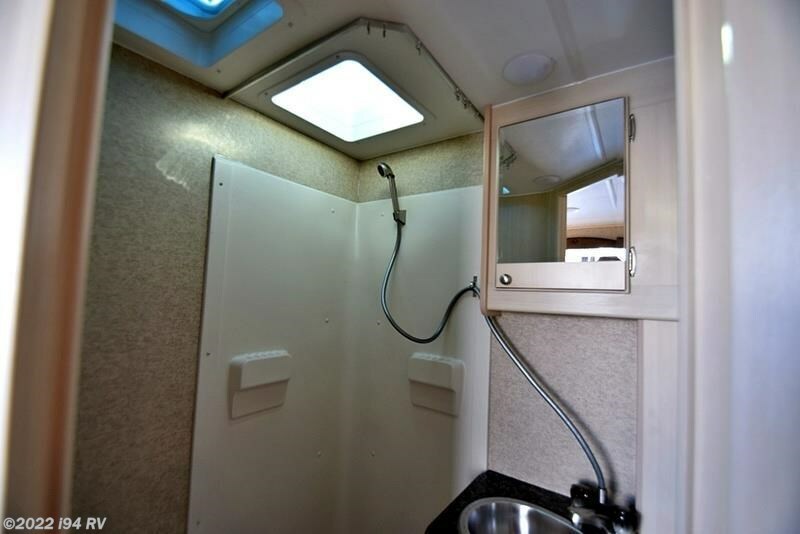 Some features of the Micro Minnie: Atwood tankless hot water heater, 7' wide footprint, spare tire, memory foam mattress. 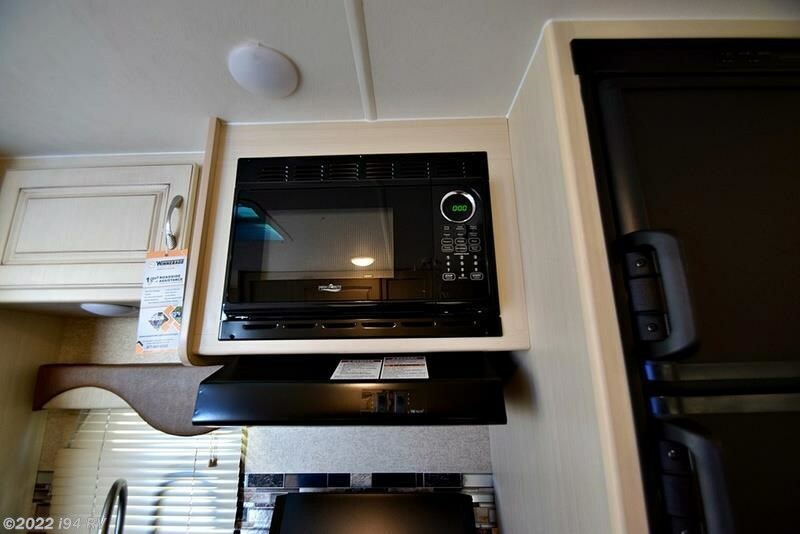 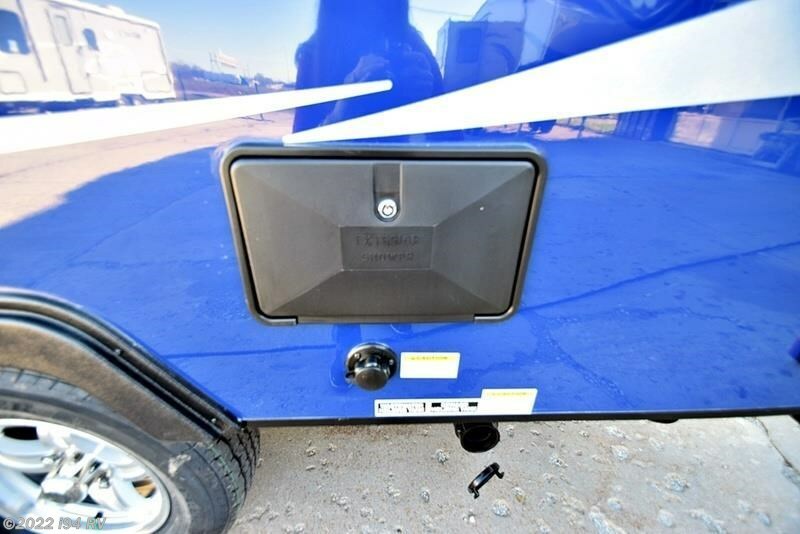 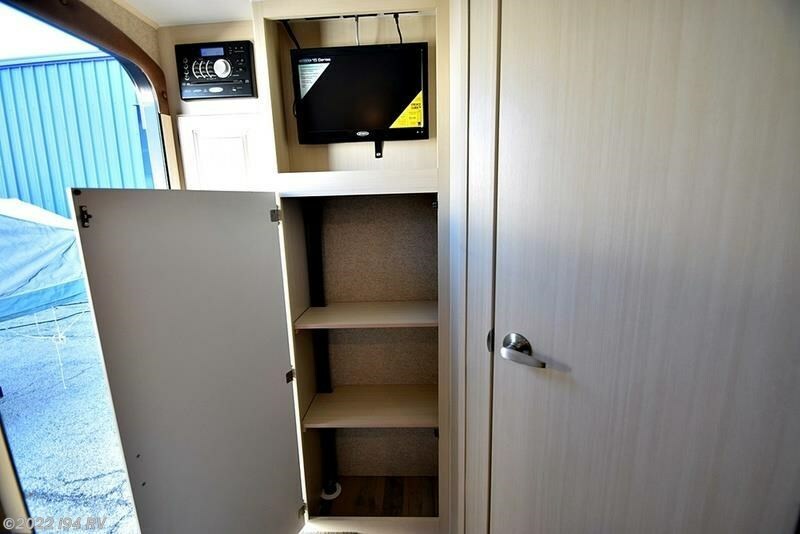 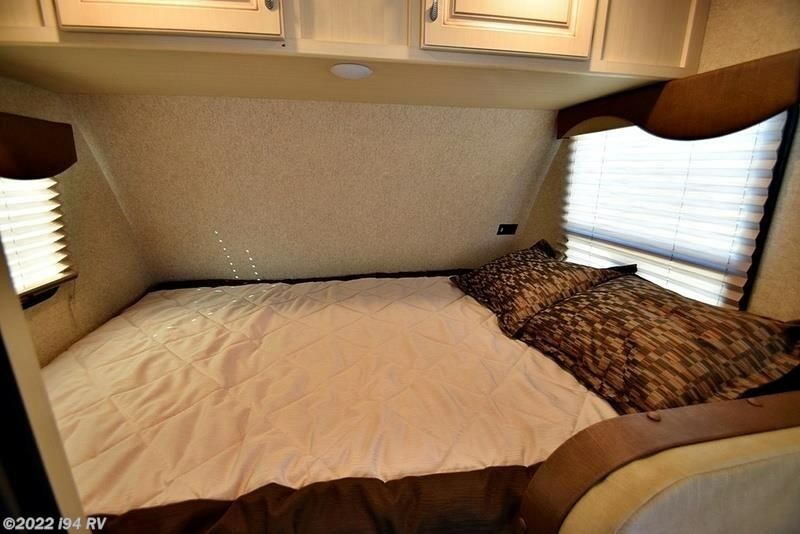 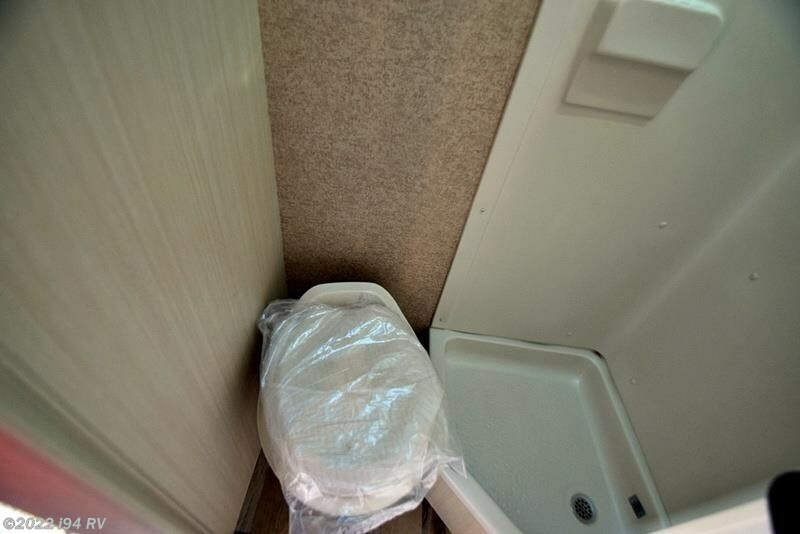 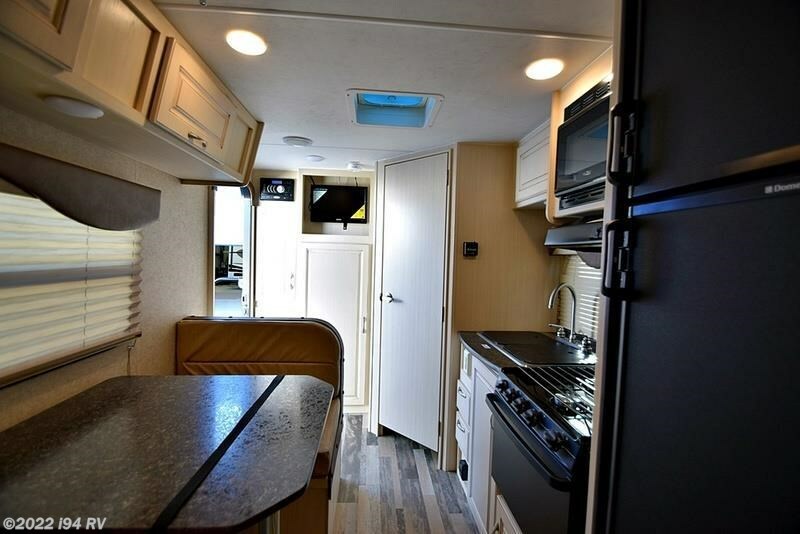 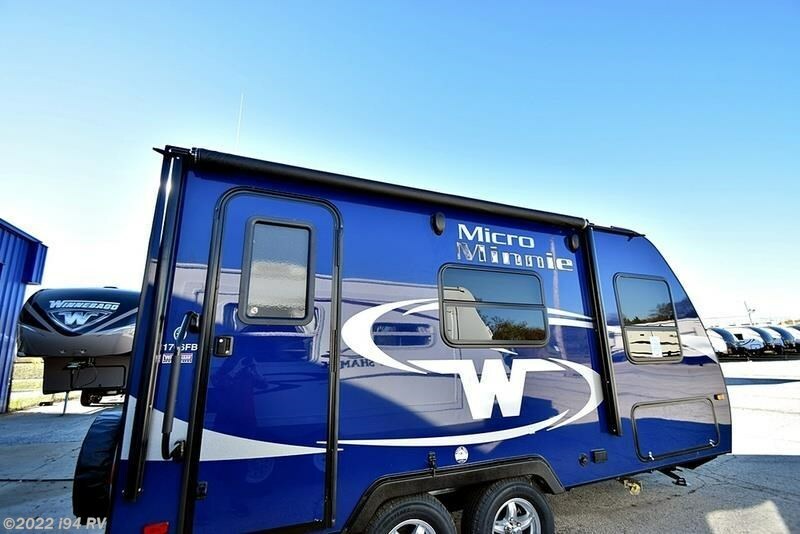 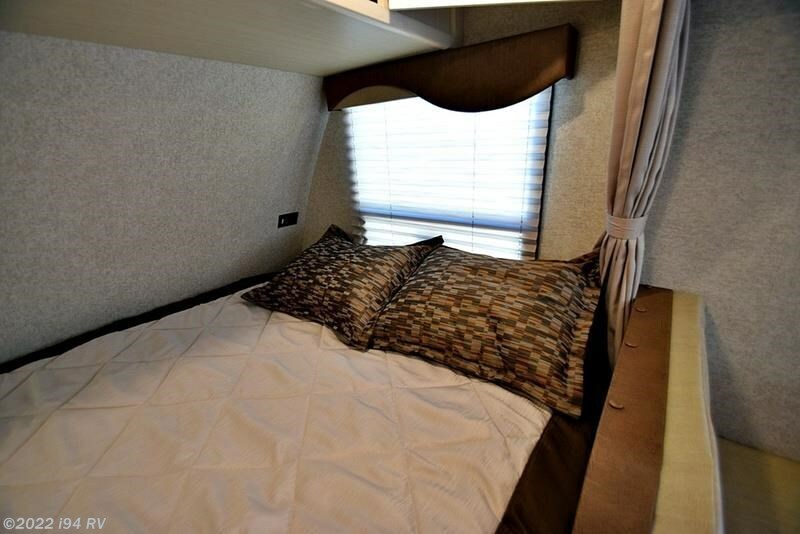 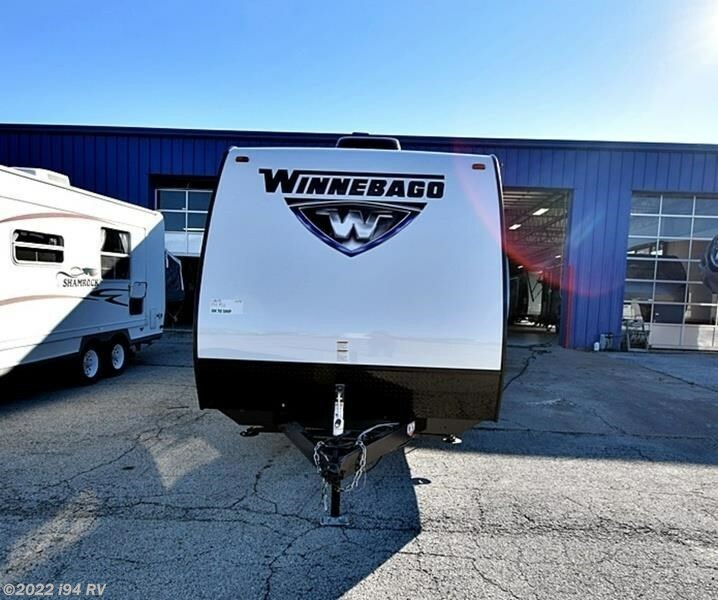 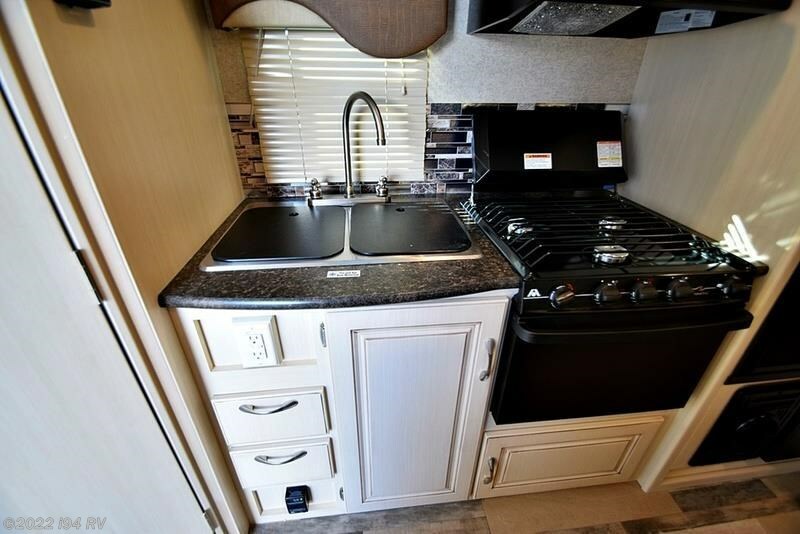 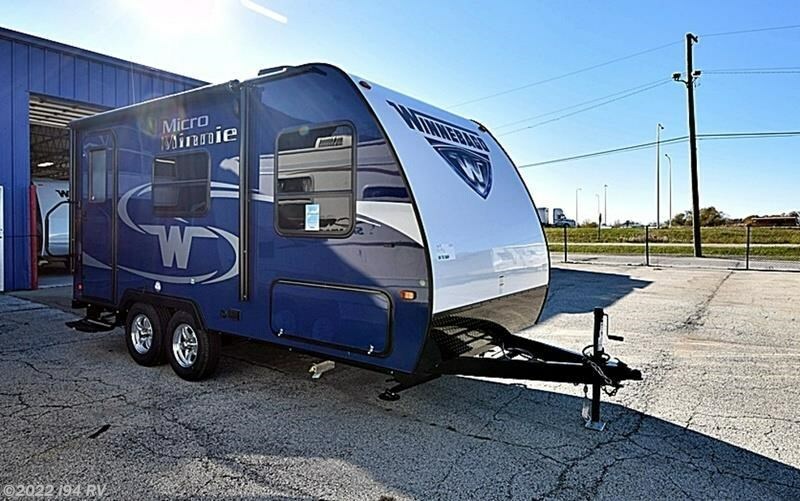 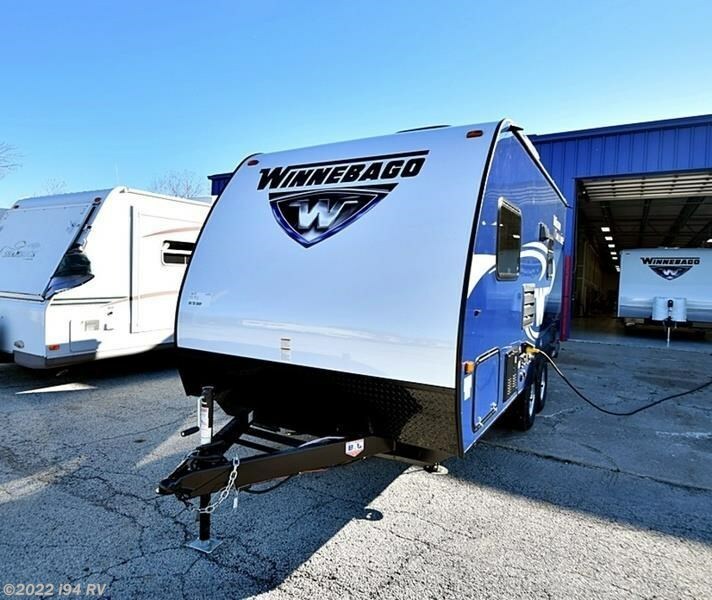 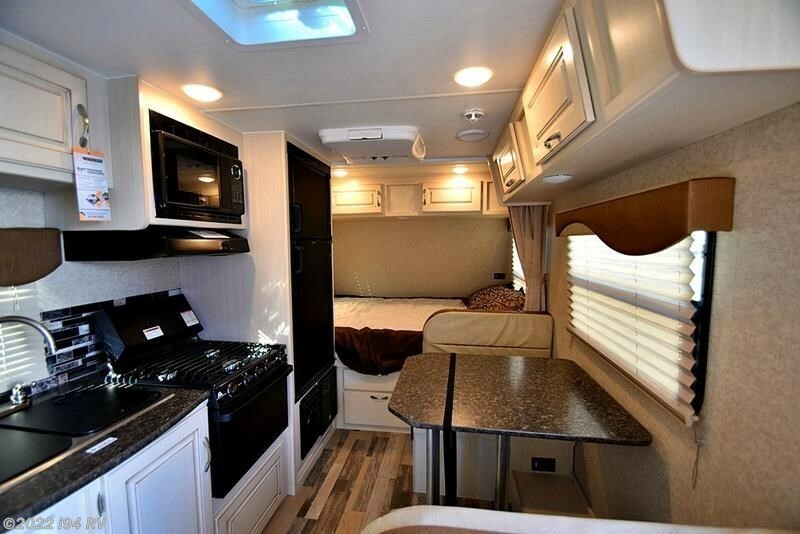 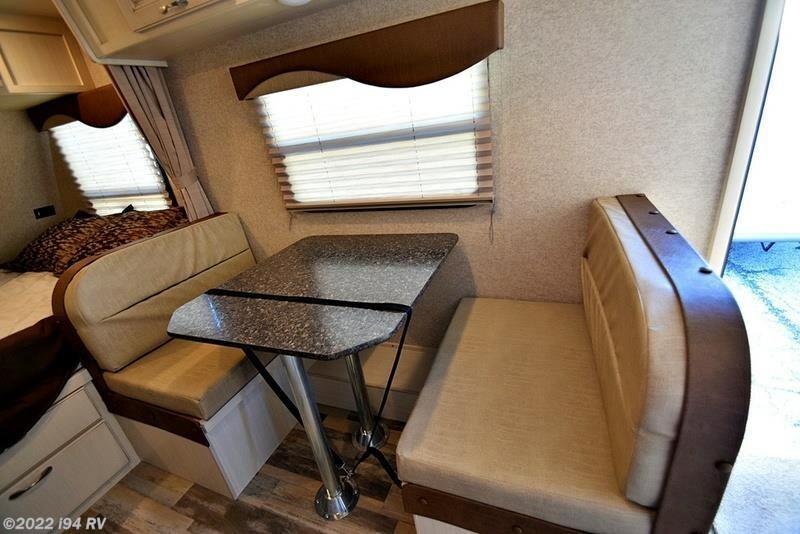 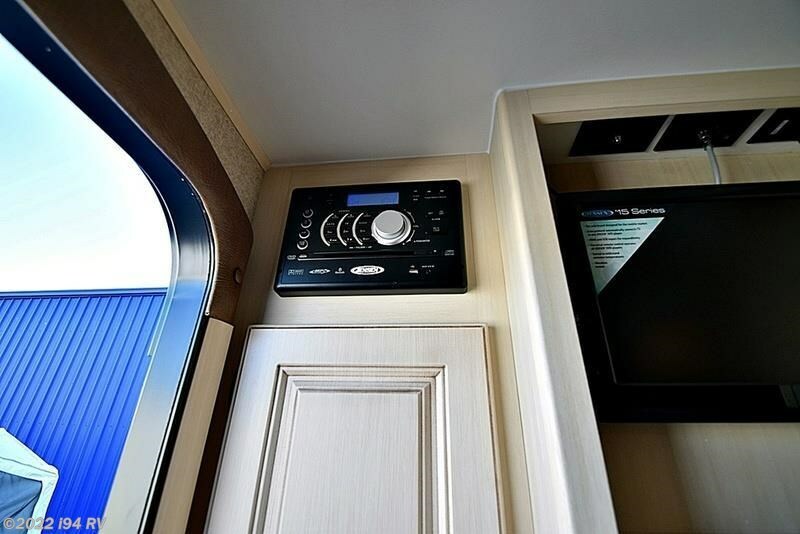 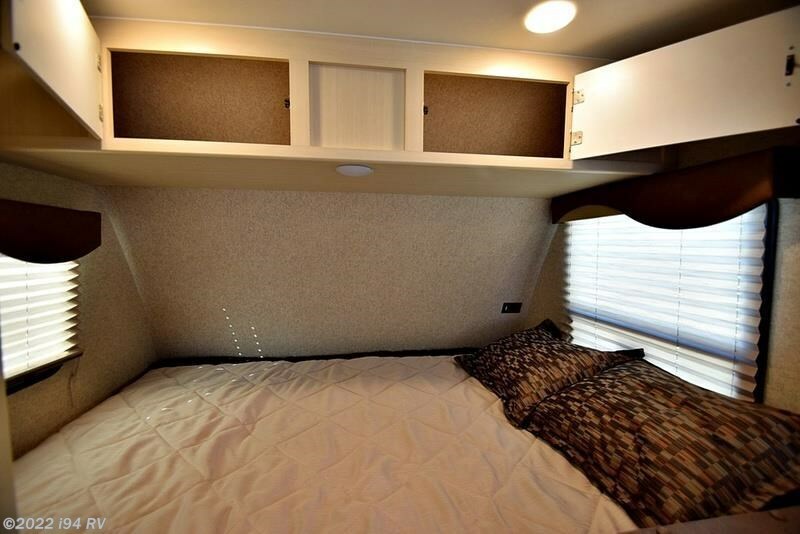 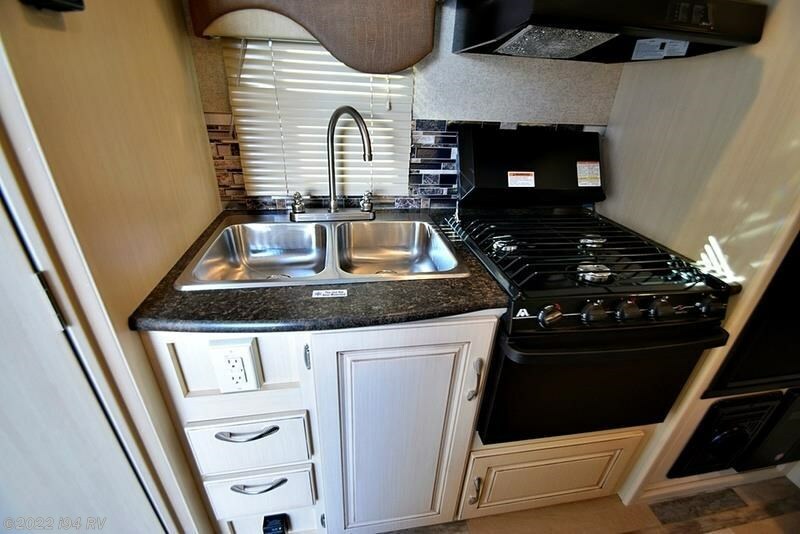 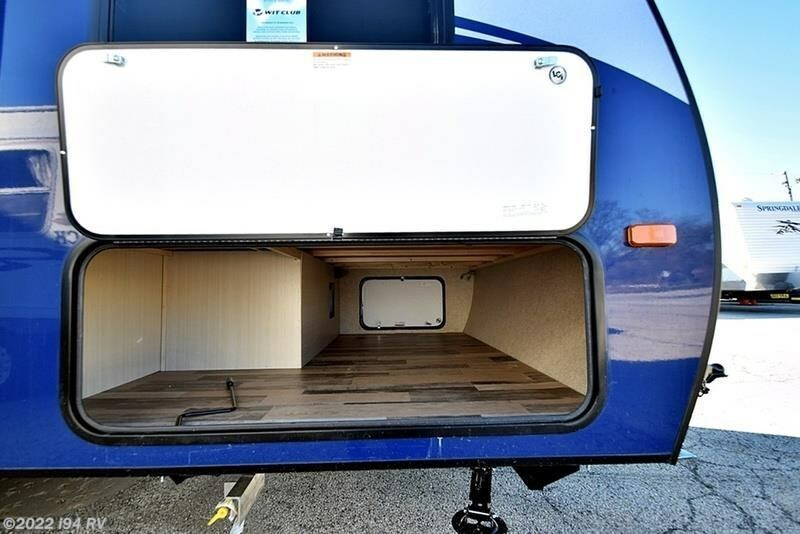 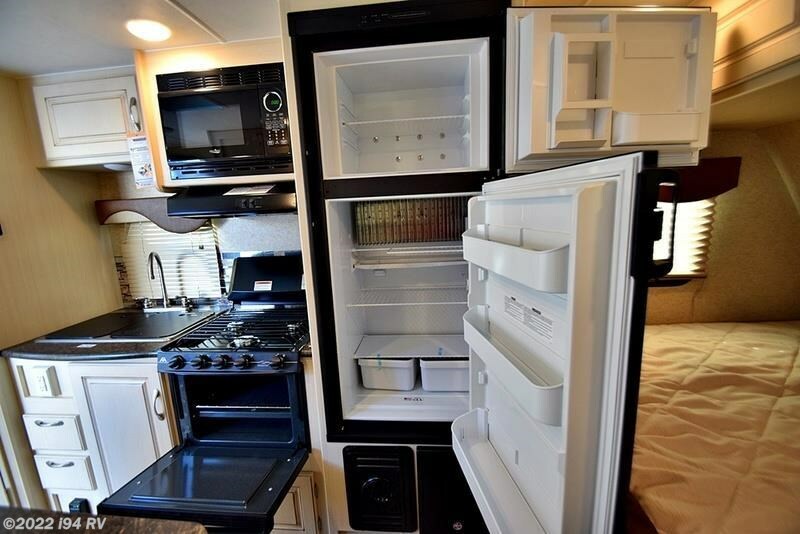 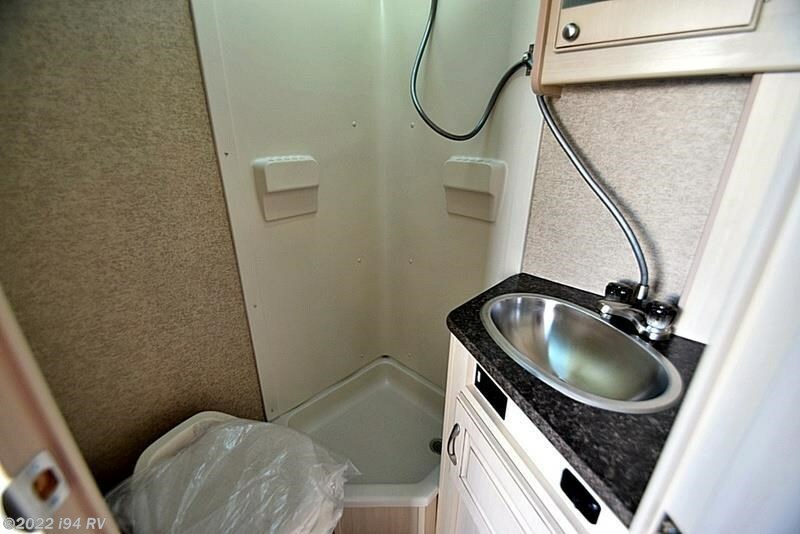 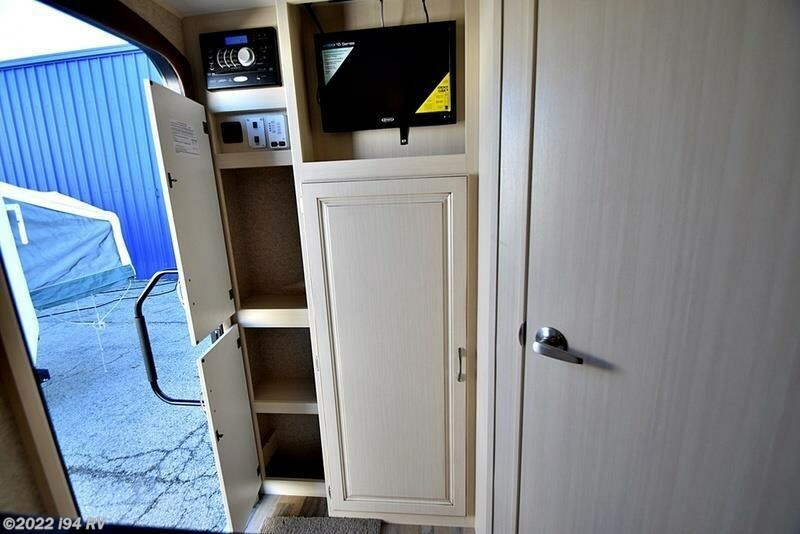 Check out Stock # M14393 - 2016 Winnebago 1706FB on winnebagorvsource.com!